Agate is for mental energy and study. 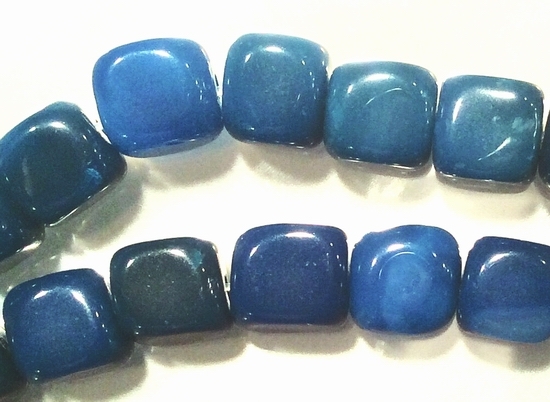 Price is for 15-inch string of these dyed agate beads (color fixed). About 50 to the string - each 8mm.